Joshua sends scouts to explore and divide the land into seven portions for the remaining seven tribes. 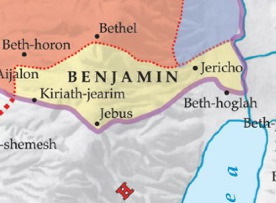 Benjamin is allotted its portion of land. 1: The whole community of the Israelite people assembled at Shiloh, and set up the Tent of Meeting there. The land was now under their control. 2-5a: But there remained seven tribes of the Israelites which had not yet received their portions. 3 So Joshua said to the Israelites, “How long will you be slack about going and taking possession of the land which the LORD, the God of your fathers, has assigned to you? Appoint three men of each tribe; I will send them out to go through the country and write down a description of it for purposes of apportionment, and then come back to me. They shall divide it into seven parts. 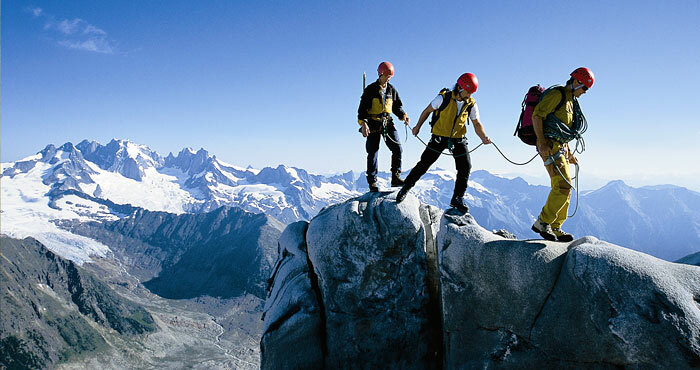 8-10: The men set out on their journeys. Joshua ordered the men who were leaving to write down a description of the land — “Go, traverse the country and write down a description of it. Then return to me, and I will cast lots for you here at Shiloh before the LORD.” So the men went and traversed the land; they described it in a document, town by town, in seven parts, and they returned to Joshua in the camp at Shiloh. Joshua cast lots for them at Shiloh before the LORD, and there Joshua apportioned the land among the Israelites according to their divisions. 11: The lot of the tribe of the Benjaminites, by their clans, came out first. The territory which fell to their lot lay between the Judites and the Josephites. 28: Zela, Eleph, and Jebus — that is, Jerusalem — Gibeath [and] Kiriath: 14 towns, with their villages. That was the portion of the Benjaminites, by their clans. For help with the geography, see the map on page 182 of A. F. Rainey and R S. Notley. The Sacred Bridge: Carta’s Atlas of the Biblical World. Jerusalem: Carta, 2006.